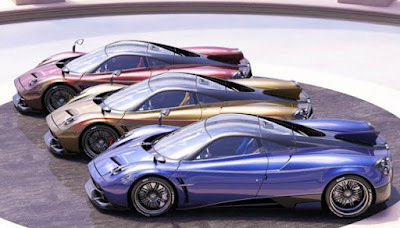 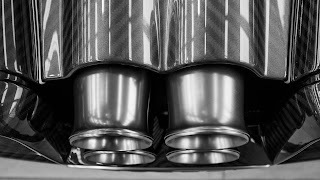 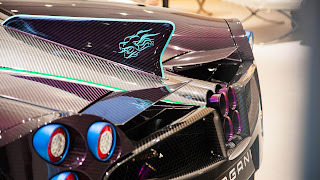 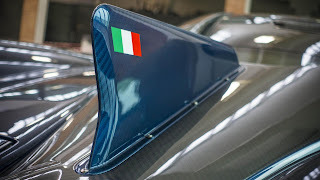 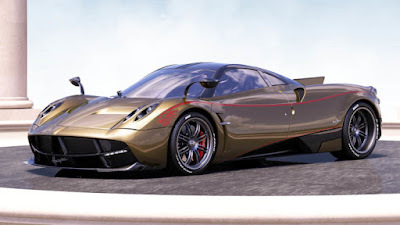 One Italian-based hypercar manufacturer, reportedly Pagani produced 3 special edition supercars called 'Pagani Huayra Dinastia' in celebration of the establishment of Pagani China Automotive Limited (PCAL). 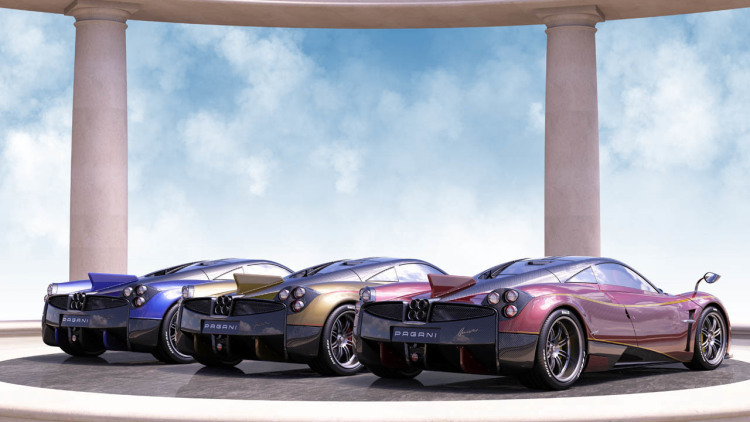 Yes, Pagani Huayra Dinastia produced only 3 units and distinguished by three different colors, namely, red, gold and blue. 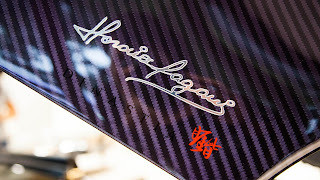 And numbers three in Chinese means such as Sheng characters, which means that the meaning of life and new birth. Three colors of red, gold and blue on the Pagani Huayra Dinastia limited edition supercars handpicked by the company founder Horacio Pagani who no left carbon-fiber body like all previous Pagani cars. 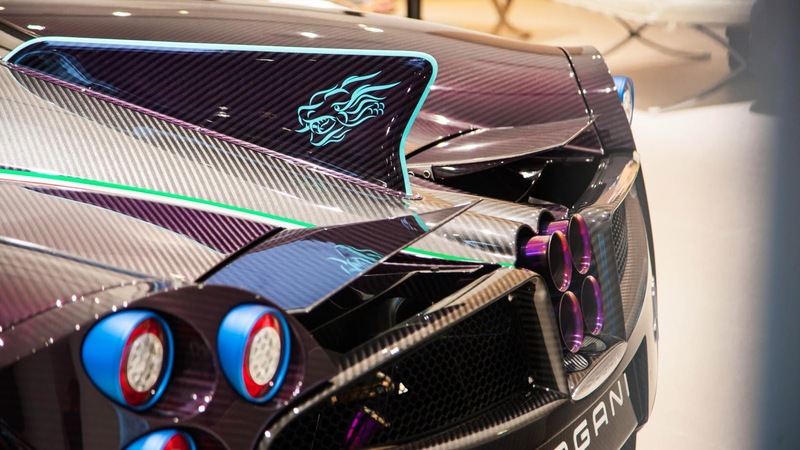 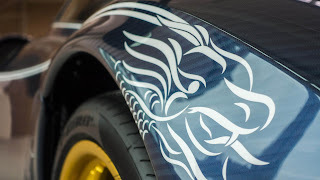 Pagani Huayra Dinastia produced only three units, as well as has adopted the main theme of dragon character who had a significant role in China's spiritual. 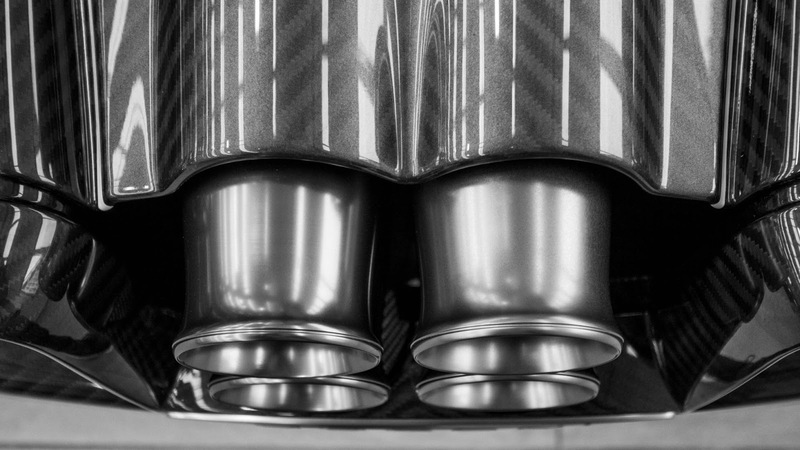 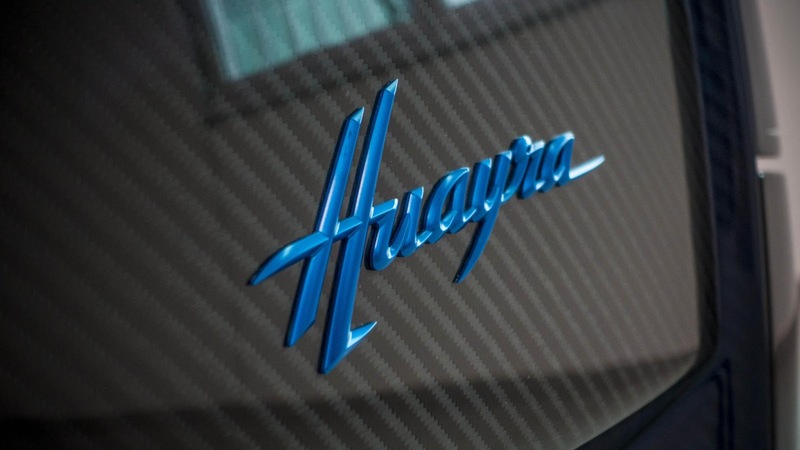 And there's the name of the company founder Horacio Pagani written on one part of the Pagani Huayra Dinastia supecars produced in Macau, Taiwan, and China.